BeXtreme is committed with the environment and eco-sustainability, reason why all our materials have been chosen to preserve nature. Our main goal is offer high performance snowboards tested for riders with ecological premium materials. We all win. 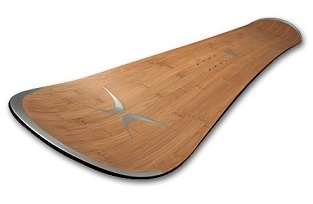 Our snowboards are 100% wood core, composed of 2 beech plank and rest with poplar. The best combination we have found to distinguish our boards for his high flex, pop and resistence. The wood comes from FSC certificated plantations trees, it guarantees that the wood of our boards is from a forest responsably treated. The Top Sheet is the top laminate, where the graphic goes. Our top sheet is the best we found on market in terms quality and resistance. We use bambú top sheet because bambú is ecological and it has really good flex and resistance qualities. We use 2 different ways to print the top graphics, one is with silkscreen directly to the bambú top sheet, the other is digital printing. Both are with best materials to endure the design even with scratches. Our snowboard bases are extruded IS4800, it means that his molecular weigh is 400.000 (porosity). This is the most used base in the snowboard industry because you don’t need high maintenance and slides really good. The base design we do it with silkscreen directly to the transparent base or last sheet. This makes our boards different than others because we achieve easy waxable and durable boards with an extra sliding. Our ultimate combination of fibers and materials will adapt all your requeriments and the environment. 100% organic fibers of triaxal basalt made with natural basaltic lava that will provide high pop and stability to the board. We don’t fiberglass non-ecological. The wax we use in our snowboards is from NZero EcoWax, a Barcelona company that makes 100% natural waxes for skis and snowboards. Without additives. 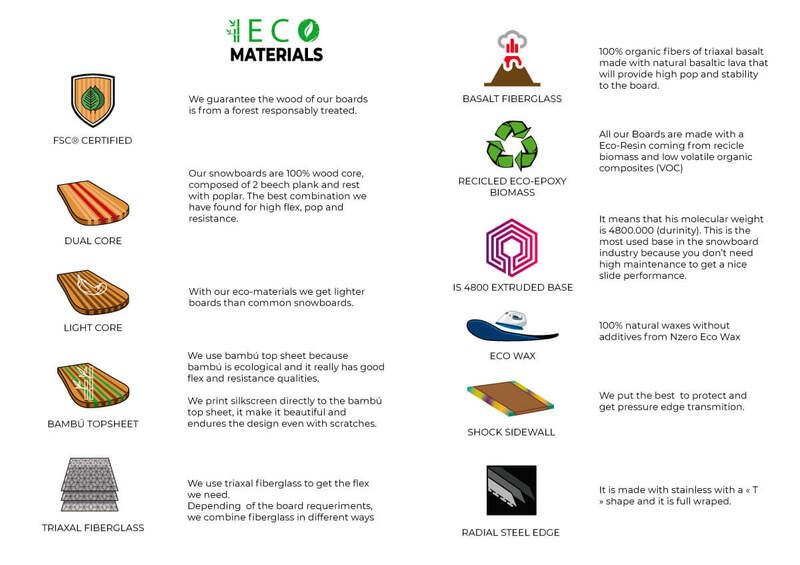 All our Boards are made with a Eco-Resin coming from recicle biomass and low volatile organic composites (VOC). They are considerably less toxit to environment and factory workers. Our Snowboard got the True Twin technology, specially designed for Freestyle. True Twin enjoyed the same Flex in noze et en tail, Moreover the attachment holes are in the center of the boards. Thanks to it the board became bidirectional thereby performing des Switch (Change of the tail in front). 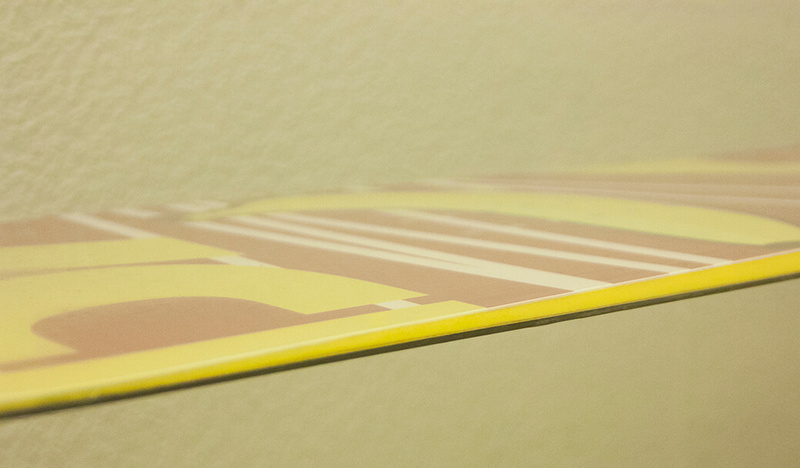 The ABS is the sidewall that protect all board. We didn’t want to save money with that, so we put the best we found to best protection and best pressure edge transmition. You will find our logo and size board inscribed on it. Our Steel Edge or base protector, is made with stainless with a « T » shape and it is full wraped. 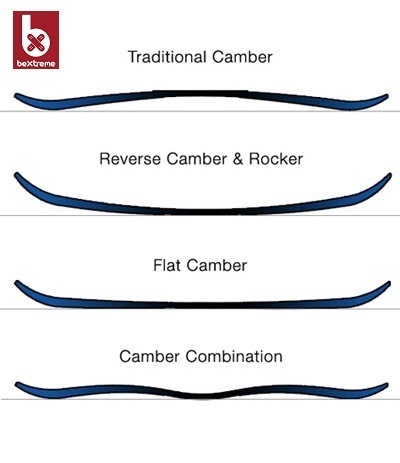 Traditional Camber for those advanced riders looking for maximum stability, control and grip. Be careful with edges! Reverse Camber for those freestylers who want a chewing gum table, to surf poder and stay in the park, careful high speeds gets out of control! Flat Camber for those riders looking for a versatile and noble board with a good flex. The flat camber will not play tricks on you, you will play them with it. Good fro freeride too. Double camber, a combination between traditional and reverse camber for these riders who are looking for a polyvalent board. Good for begginers looking for learn freestyle and freeride. BeXtreme is a young spanish (Barcelona) brand of snowboards, longobards and wakeboards. This brand is founded by Riders who wanted good boards with last technologies and ecological materials, but not paying expensive prices, so they make his own boards and sell directly to clients through this online shop. The mission of this brand is offer quality and custom boards at best possible price.